ContestChest.Com is the one of the greatest contest provider known on the world wide web. Their mission is to bring us as many interesting competitions/giveaways as possible. Contest Chest's staff is awesome. They keep an eye out for things to go easy, smoothly and the best as possible. They have someone who works full time on searching the internet for new contests and categorizing them by country so that you can easily find new contests that are open to people in your country. So, if you go to ContestChest.Com and sign up, they will send you an email every day to let you know if new contests have been added for your country. You can expect the highest quality of contests in your inbox. They also have a facebook application, that you can use to conveniently see which contests you haven't viewed yet from within your facebook account. If you log in to ContestChest.com with FaceBook, you'll also be able to see new contests that you can enter in your News Feed! Moreover! 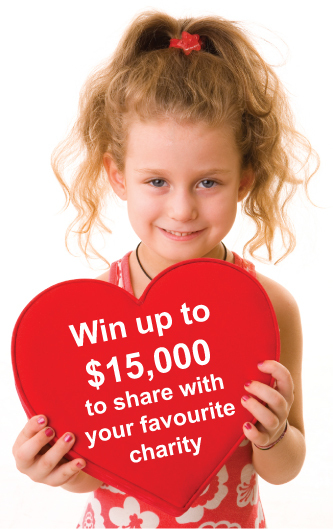 They run their own sweepstakes and if you add your contests to their website, you have a chance to win their monthly draw of $250. 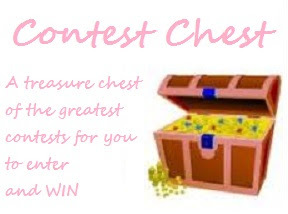 ContestChest.Com is sponsored by advertising and is thus free of charge to both people interested in entering contests and companies who want to promote their contests. Well THESE things alltogether that are making ContestChest.Com to be the one of the greatest contest provider on Planet Earth! So, what are you waiting for? We can't win for you! Go, register and make your luck here: www.contestchest.com :) On the welcome page, you can choose your country and straight away can participate in the most awesome contests! Important: Please note that Contest Chest are not affiliated with any of the contests that they list on their website (except for their own contest), they simply list as many contests as they can find there for the convenience of their users. 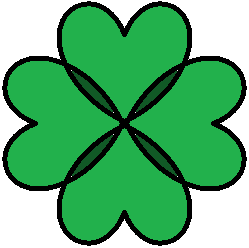 Thus, each contest is governed by its own terms and conditions and if you have questions about a contest you must contact the organizers of that contest directly. Also, even though we try to show accurate information about each contest (e.g. which countries may enter it), we cannot guarantee that it is accurate.